I love the way she starts by comparing summer to the other three seasons, telling us it is her favourite. In the second and third stanzas she elaborates on her reasons, which are based on the natural elements which abound: robins, wrens, larks, lilies, and insects, all ‘grow fat and thrive’. The final stanza concludes that these wonderful summer days should be enjoyed in the country, where these wonderful plants and animals can be appreciated, and not in the ‘dusty, musty, lag-last fashion’ city. 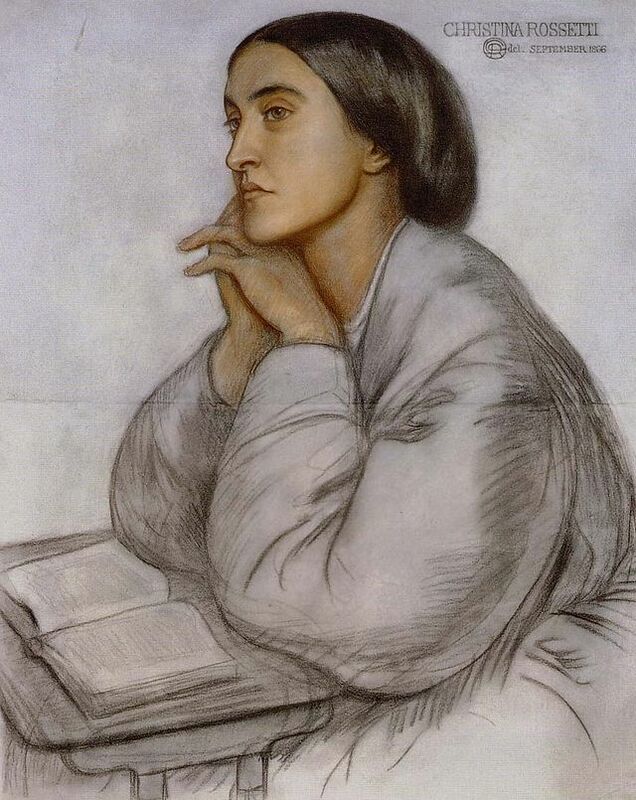 Christina Rossetti was born and brought up in London in an artistic family of Italian parents. 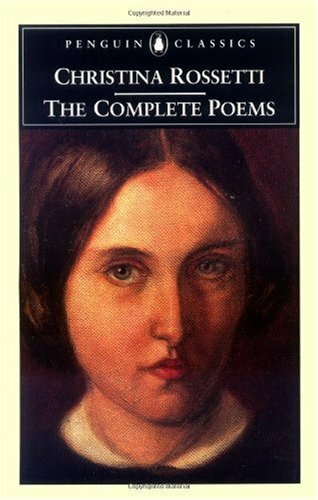 Her father was the poet Gabriele Rossetti, a Dante scholar who became professor of Italian at King’s College, London. Her brother Dante Gabriel Rossetti, also a poet and a painter. The four Rossetti siblings were educated by their mother, Frances Rossetti, a former governess. 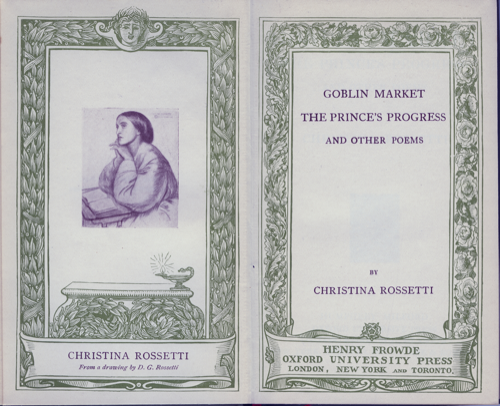 Rossetti’s best-known work, is her long poem, Goblin Market and Other Poems, which was published in 1862, and established her as a significant voice in Victorian poetry. 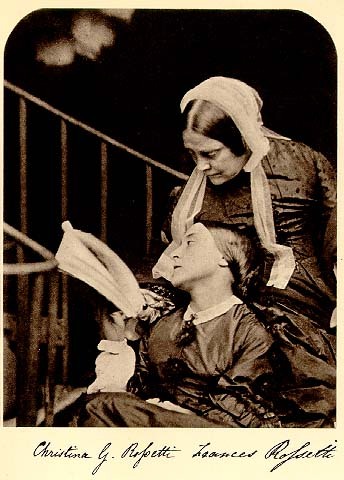 By the 1880s, recurrent illness restricted her social life, although she continued to write poems. In 1891, Rossetti developed cancer, of which she died in London on December 29, 1894. Rossetti’s brother, William Michael, edited her collected works in 1904, however the Complete Poems were not published before 1979. Her poem Summer refers to her happiest childhood memories which were the summer holidays spent in her Grandfather Polidori’s home, Holmer Green, in Buckinghamshire. The Rossetti children spent their days discovering the landscape around them and the animals that lived there. It must have been a welcome change from industrial and overcrowded Victorian London, where she lived for most of her life. Rossetti was a fervent Anglican, and she was aware of women’s underprivileged place in society. This led her to spend some years working with “fallen women” at Highgate institution, run by the Diocese of London, where they received religious education and were instructed in housework, to enable them to secure employment as maids. Her experiences at Highgate are a likely source of inspiration for “Goblin Market“, as well as a probable purpose for the poem, which she probably read to the women as a means of moral instruction. I agree with many scholars, that she was, no doubt, a Victorian intellectual, subject to sexual, religious, and patriarchal repression. It is therefore in her poetry that we can attempt to glimpse and the power and contained feeling she kept under lock and key in her disciplined mind. Summer is one of her few optimistic poems, unfortunately, it has a pessimistic counterpart. By this time in her life, she was overtaken by recurrent and invalidating illness. She had also refused several suitors, wishing to remain a spinster. This poem is melancholic, and nostalgic. it reminds us that the splendid summer must end, and give way to a wilting rose, in the same way as our lives, too, will come to a close. I didn’t intend to end on this ‘sad’ note, so let’s remember that today is the second day of summer, and we still have about ninety days of lazy, hazy, long sunny days ahead of us, and when the summer is gone, I have another delicious poem waiting for you. Freaky. 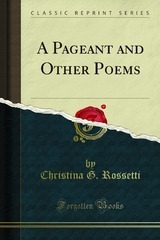 I love Shakespeare (your last post) and his sonnets and now Rossetti and her poetry on which I blogged yesterday. Must be something in the summer air. I have never read this poet. ‘^-^. But I loved reading it just now. Brought my spirits up a tad. The ending I would say was not that pessimistic if you take life as a whole. 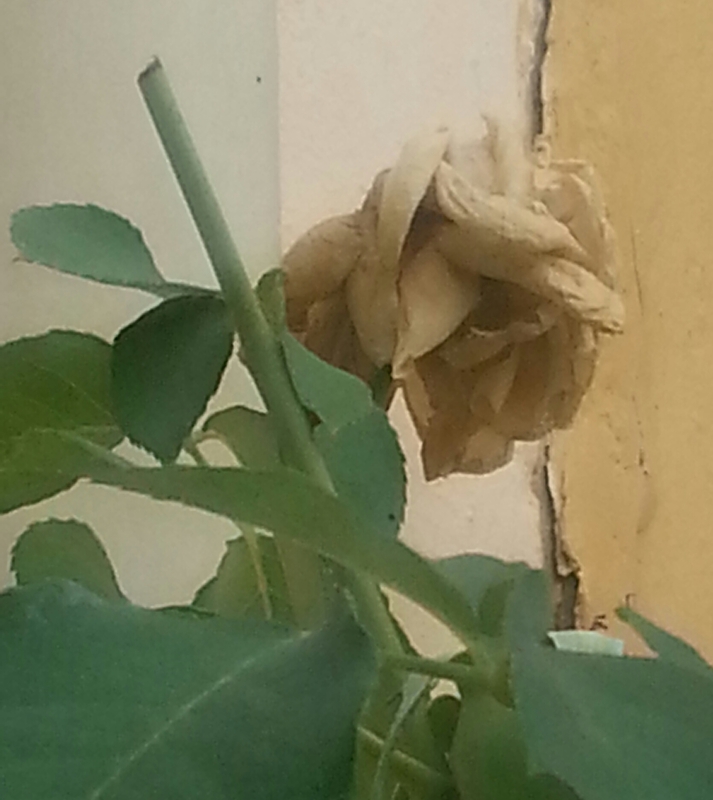 There are bright and exciting times, but then there is the end of the beauty of a flower. Otherwise, it would be a fake. So don’t feel badly about the end. I loved it all. Thanks for sharing this awesome poem. Thanks for introducing me to this poet – what an interesting story and wonderful poetry. Glad you liked it Noelle! I’m with Noelle – thanks for the introduction to this poet. I will look out for her in future.